 Prime Financial Inc. in Alpharetta, Georgia, offers full-service financial planning for clients using professionally selected products. Our family financial professionals have the knowledge and experience to provide you with valuable financial advice when it comes to life insurance, final expense plans, and college and retirement programs. In order to maintain quality customer service, we make it a point to get to know you in order to gain a deeper understanding of your needs and requirements. This will enable our financial professionals to create a program that meets all of your specifications. Having been in business for more than ten plus years, we aim to provide you with expert advice and a secure financial future. Check out the video below, and make sure to like us on Facebook! When it comes to protecting your loved ones, investing in a life insurance and end-of-life expense plan is your best option. Let our financial planners help you choose the insurance plans with the right coverage for you. Children usually have a pretty good idea of what they want to be when they grow up. With our financial expertise, help your child reach their dreams with the best opportunities and a college savings plan with which to achieve them. Retirement planning and senior care are important. Our specialists help you create a secure financial future. From determining your goals to choosing investments, we guide you in making the right choices every step of the way. We help you use life insurance retirement products that will allow you triple your assets and not lose everything when you go into a nursing home. We review your information and give you a plan that fits your needs. With Prime Financial Inc., you can expect top financial planning from seasoned specialists. Proudly Serving Alpharetta, Georgia and surrounding areas, and Aurora, Colorado and surrounding areas.